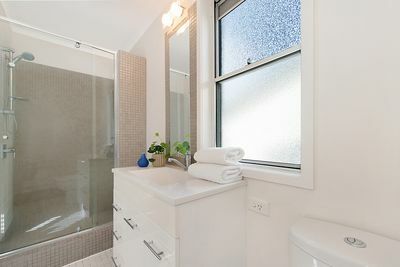 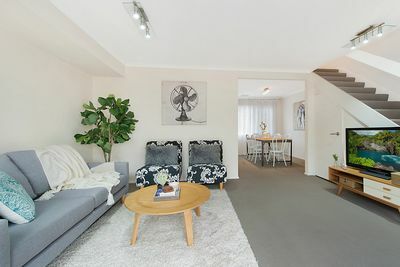 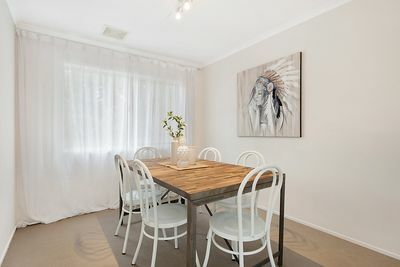 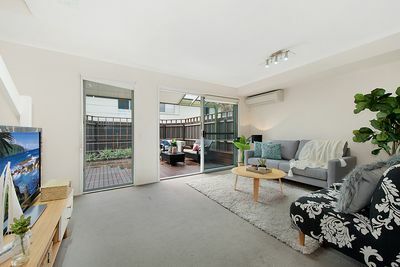 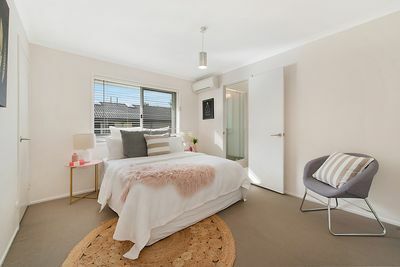 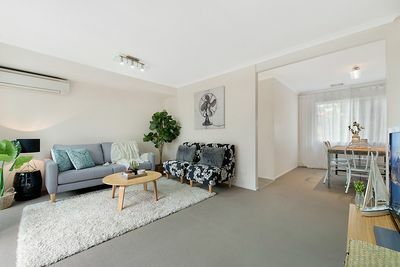 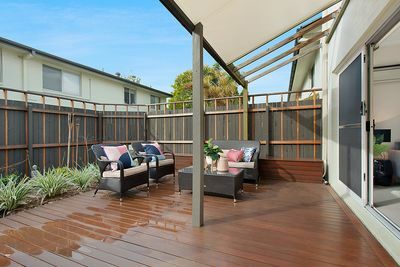 Lock up and go, or stay and relax, this stylish townhouse is an incredible opportunity to buy your own inner urban oasis. 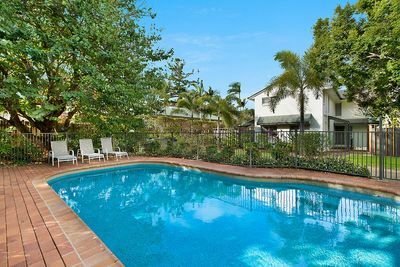 A private, well maintained complex, only 3kms from Brisbane’s CBD, minutes away from QUT, the Royal Brisbane Hospital and major arterials. If you’re in the medical profession, a student, first home buyer or an investor, this certainly is a must-see. 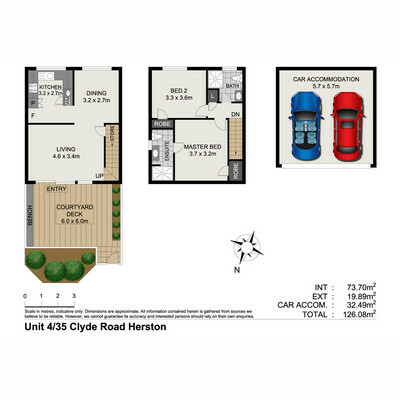 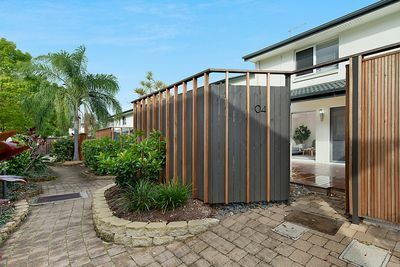 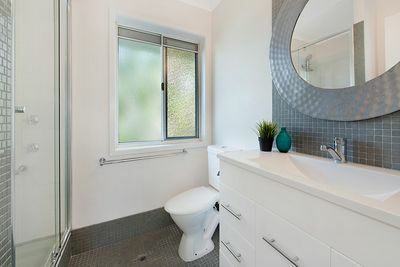 Herston is a small pocket of the inner-city and is close to so many amenities including the hospital campus of the Royal Brisbane and Women’s Hospital which is also shared by the Queensland Institute of Medical Research and the New Dental School. 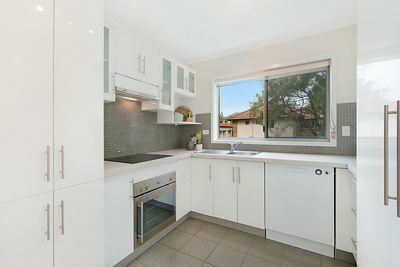 Ballymore and the Victoria Park Golf complex is also within walking distance. 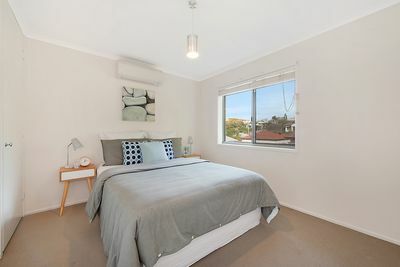 A sought after complex, so don’t miss out!